I'm always getting questions about plant-based doctors. Do I know of any? Where can you find one? That's why I recently turned to HH's Facebook page to ask Herbies if they knew of any doctors that are plant-based or are supportive of the plant-based diet so I could compile a list -- and boy did they deliver! The list includes general practitioners Ob/Gyns, pediatricians, naturopathic doctors, surgeons and much, much more! And for my international(outside of the US) Herbies, there are listings for you too! 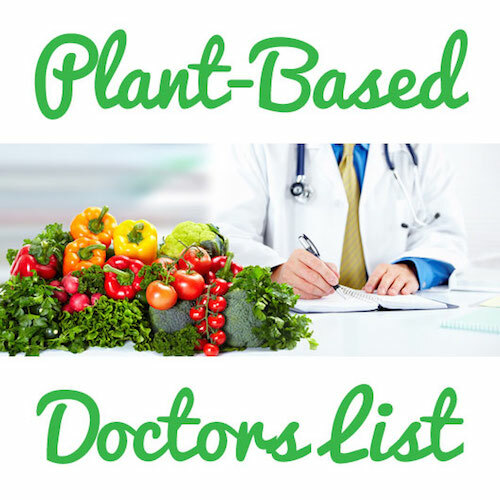 Click here to access the Plant-Based Doctors List! 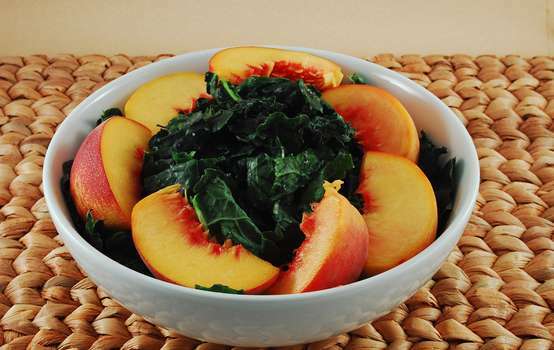 Three cheers for veggie-minded docs! **If you bookmark the link above, any time you visit it you will have the most up-to-date information!